The Wyoming Family Mentorship program was designed to ensure that families navigating the autism spectrum have the support, resources, and community they need to thrive. Families are paired with families who've been navigating the spectrum for some time - trained mentors who know the joys and challenges of raising a child with autism. Our mentors believe that having a community is critical part of supporting families with children with autism. Interested families will need to fill out an application. Families will then be contacted to complete an intake interview. Families will then be matched with mentors. Families and mentors will work with a trained facilitator to create an action plan for their child. Mentors will provide resources and support to families. Mentors will follow-up with families as needed. Locating resources in your community. Supporting you at school meetings and doctors' appointments. Giving you a safe space to talk. 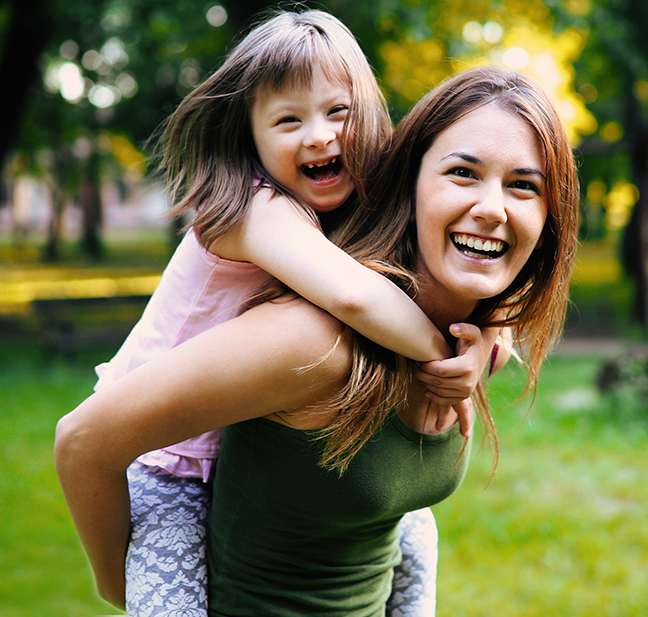 Download the Wyoming Family Mentorship Program - Autism Spectrum Disorders application. Download the Wyoming Family Mentorship Program - Autism Spectrum Disorders brochure. A new ECHO series for families is being planned, and WIND needs your input! ECHO for Families: Transitions will begin in 2019 and is designed to provide support, information, and tangible skills to help family members through the transition to post-secondary education or competitive employment. It will provide opportunities for education from accredited professions, as well as targeted case discussions. Please take a moment to complete the survey and share your thoughts! Are you a family member with a child with autism? Would you like to help other families navigate the autism spectrum? The Wyoming Family Mentorship program was designed to ensure that families navigating the autism spectrum have the support, resources, and community they need to thrive. Training will include navigating systems of care, empathetic and reflective listening techniques, emotional processing, hands-on mentorship skills, and safety and confidentiality. Work to create an action plan once matched with a family. Mentor at least two families a year. For more information, please contact Canyon Hardesty • 307-766-5003. 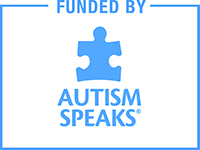 The purpose of this virtual community is to provide opportunities for learning, advocacy, and mentorship with families that have a child with autism and with others interested in supporting children with autism. These networks, using videoconferencing technology, offer an opportunity for families to receive professional support and brainstorm evidence-based solutions or share successes with families and other professionals around the state and nation. These sessions can be attended by anyone at no cost, and you do not need to be a part of the Family Mentorship Program to participate.